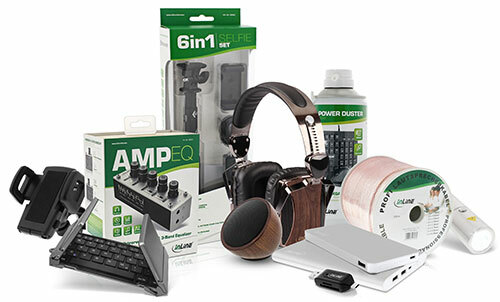 Display of price and availability only for registered resellers / commercial end users! 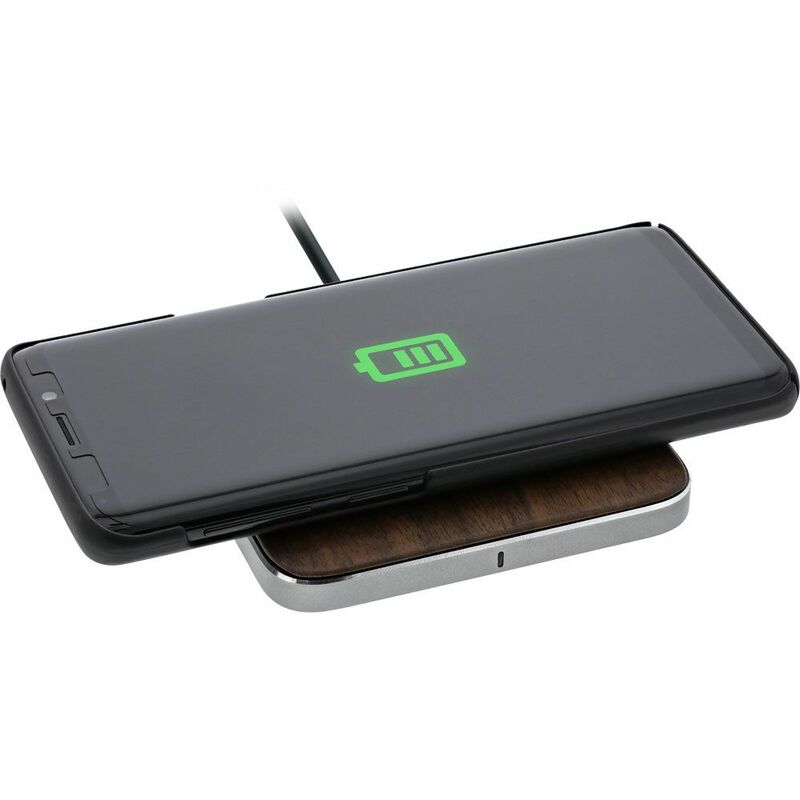 This Wireless Fast Charger allows you to charge compatible smartphones or tablets wirelessly. 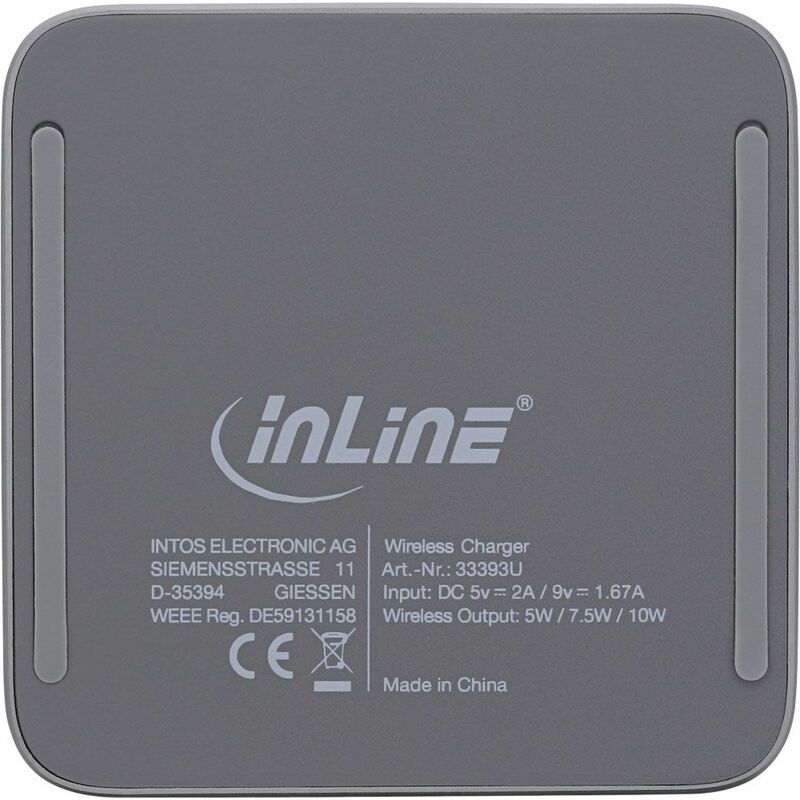 Inline consists of over 4,500 branded products according to German quality standards with higher margins and low capital commitment. 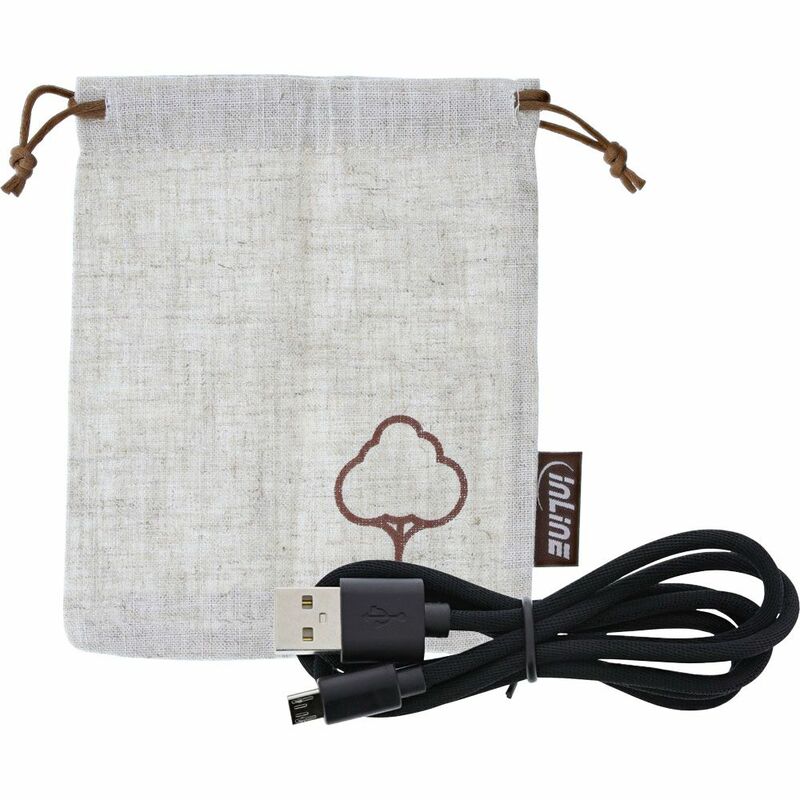 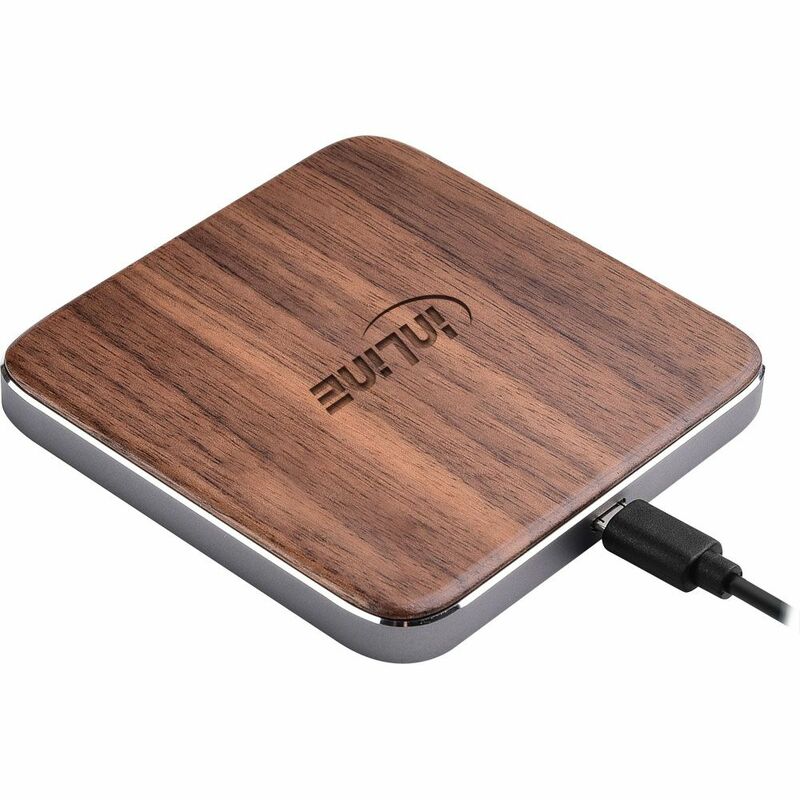 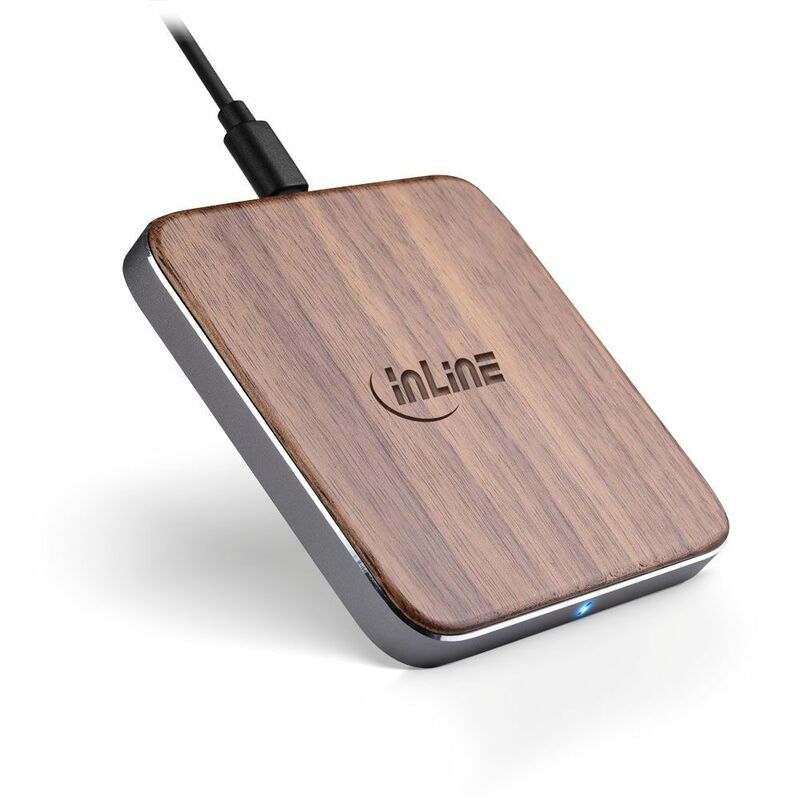 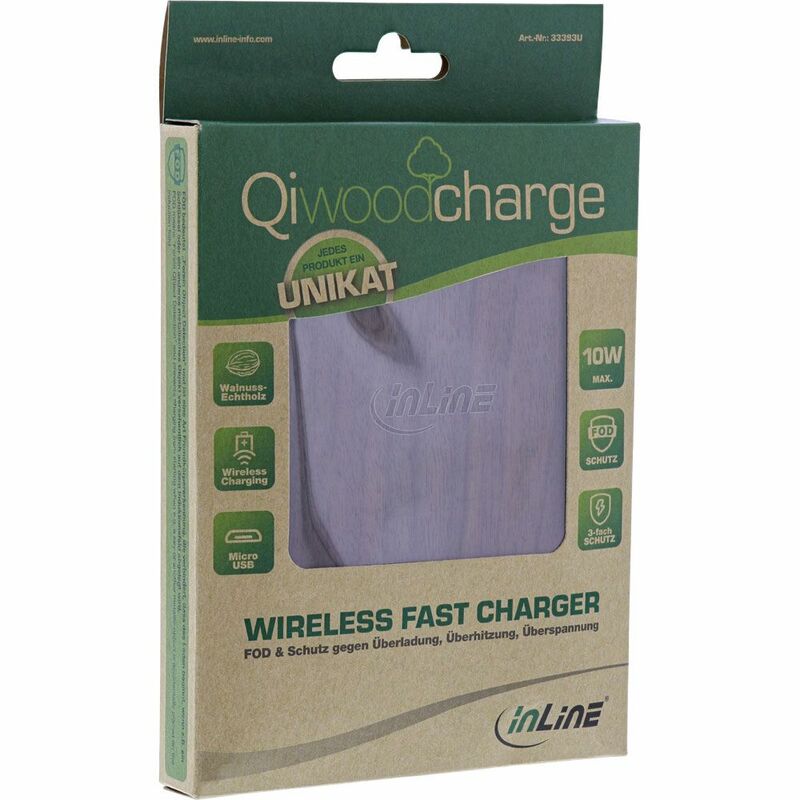 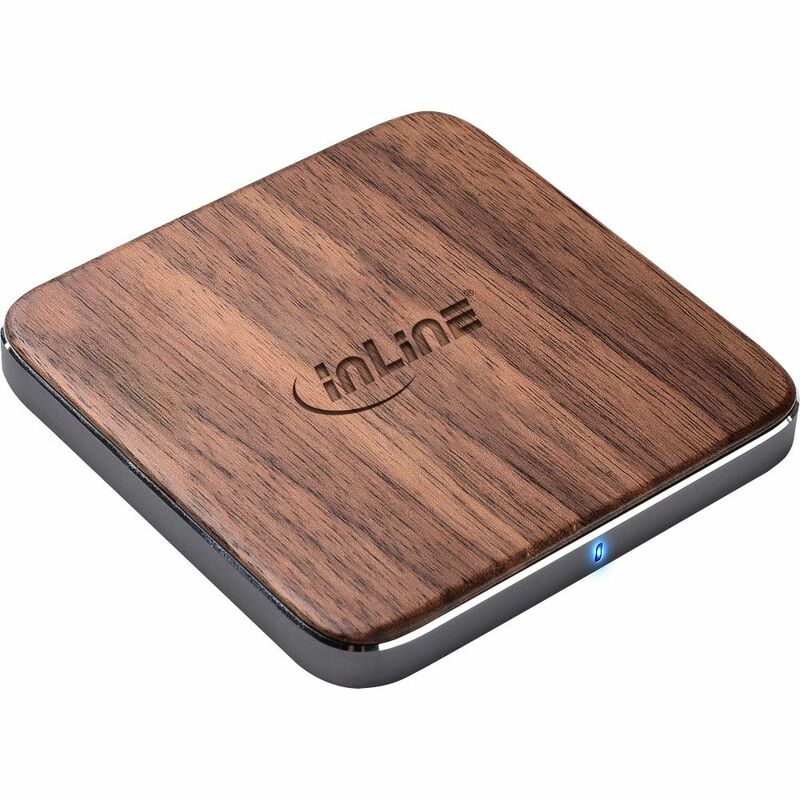 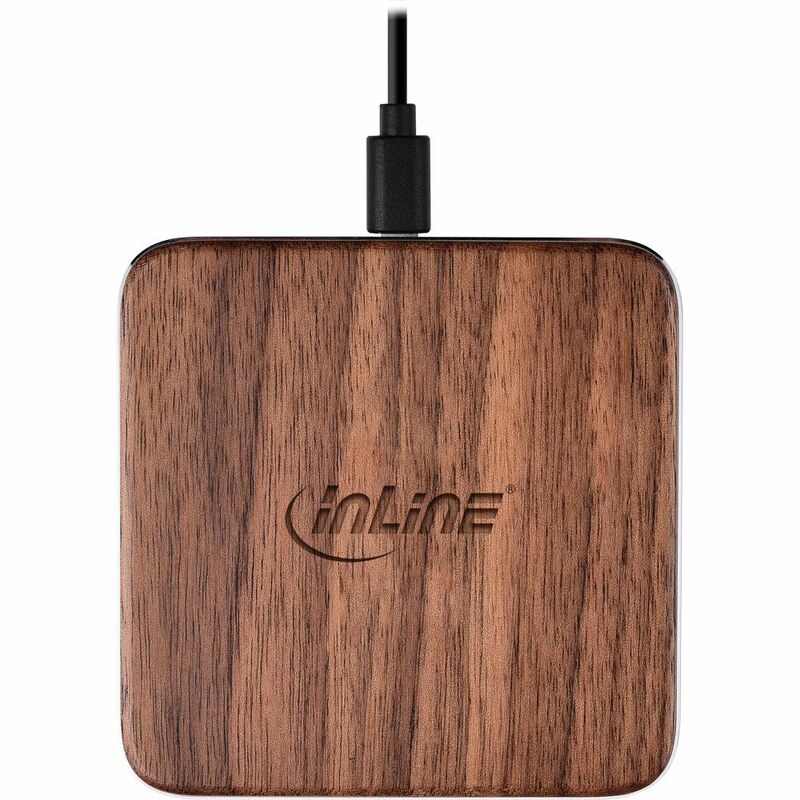 Customer evaluation "InLine® Qi woodcharge, Smartphone wireless fast charger, 5/7,5/10W"
In this section, no downloads available.